Sprint announced Monday that it recently acquired Handmark and one of its subsidiaries, OneLouder. Handmark is best known as an app developer and distributor that has created popular applications such as TweetCaster. 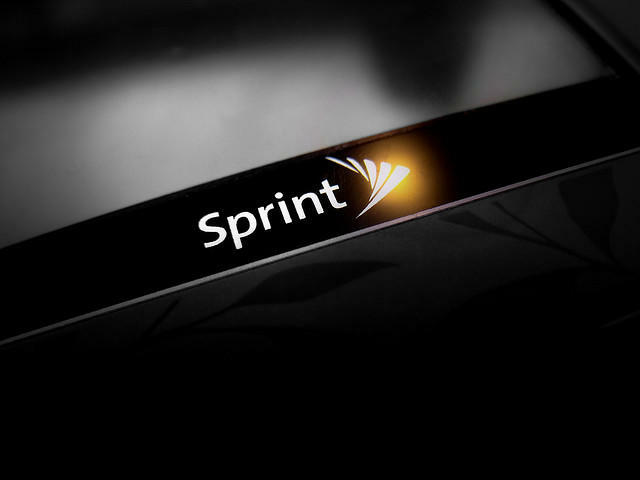 Sprint said that it hopes the purchase will boost its Pinsight Media+ advertising branch and will improve its relationship with developers. "Bringing the capabilities of Handmark and OneLouder in-house is an exciting move as we position Sprint for market leadership in emerging mobile products and services," Sprint vice president of new ventures Mike Cooley said. "The business, culture and technology they bring will be a huge asset to our business, and ultimately the customers of Pinsight Media+." Handmark will still operate under its own brandname. Neither Sprint nor Handmark discussed terms of the acquisition. OVERLAND PARK, Kan. (BUSINESS WIRE), May 20, 2013 – Having built solid relationships with Kansas City startups to spur growth and establish the area as a hub for entrepreneurism and innovation, Sprint (NYSE:S) today announced that it has acquired Kansas City-based Handmark Inc. and its subsidiary OneLouder Apps Inc., a leading mobile app developer and advertising company. The combined teams will further enhance Sprint'sPinsight Media+TM advertising service with an increased entrepreneurial spirit and capabilities to drive tremendous benefits for brands, app developers and consumers. "Bringing the capabilities of Handmark and OneLouder in-house is an exciting move as we position Sprint for market leadership in emerging mobile products and services," said Mike Cooley, vice president – New Ventures at Sprint. "The business, culture and technology they bring will be a huge asset to our business, and ultimately the customers of Pinsight Media+." OneLouder immediately infuses Pinsight Media+ with an experienced advertising team, a sophisticated ad platform and top-rated mobile apps that serve millions of customers each day. OneLouder's leading apps and technology platform, combined with Sprint's large customer base and targeting capabilities, will enhance both companies' abilities to connect brands with relevant audiences. "As a long-time partner of Sprint, we've worked together on some of the mobile industry's most successful initiatives," said Augie Grasis, Handmark founder and CEO. "Joining forces is a natural progression to our relationship and will help scale our mobile media business, resulting in tremendous value for Sprint and OneLouder customers." Handmark and OneLouder will continue to operate under their current brand names, led by Evan Conway, president of OneLouder. Grasis will join a new advisory board that is being established by Sprint to provide direction to Handmark and OneLouder. Handmark and OneLounder plan to remain in the same downtown Kansas City location with all current employees. "Handmark/OneLouder is a good example of entrepreneurialism in Kansas City," said Kevin McGinnis, vice president – Product Platforms and Services at Sprint. "Handmark focused on changing with the times, pivoting their business like a true entrepreneur with OneLouder and becoming attractive to Sprint, among others. We are actively engaged in the entrepreneurial community to promote growth and innovation in many areas of business." Pinsight Media+ is quickly moving to create a robust advertising ecosystem for advertisers. Recently, Sprint and Time Inc. unveiled a Mobile Content, Advertising and Retail alliance. In February, Sprint announced that it joined with Telefónica to discuss collaboration on creating one of the largest mobile advertising alliances in the world, potentially reaching more than 370 million mobile customers across the United States, Europe and Latin America with targeted advertising.